BRICKS 4 KIDZ® is the world’s leading provider of Educational Play workshops with LEGO® Bricks, using our own unique in-house kits and models. 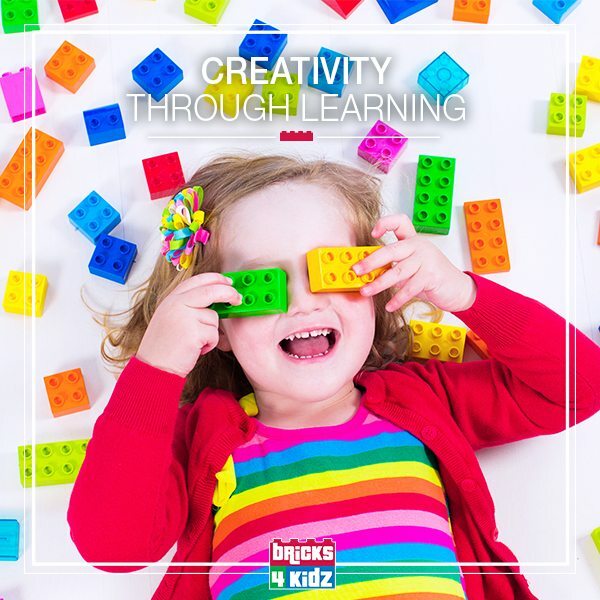 BRICKS 4 KIDZ® will bring non-stop incursion fun to your Early Learning Centres and Kindergartens in Sunnybank areas. Bricks 4 Kidz runs workshops all year round and can accommodate for regular weekly, fortnightly or once off bookings throughout the entire year. BRICKS 4 KIDZ® Preschool Programs are an extension of children’s learning, incorporating the Early Years Learning Framework. Our Duplo® models offer fun and exciting projects suitable for toddlers 3 – 5yrs of all skill levels. Our Preschool programs are professionally run by our trained instructors. If available, your staff can be on hand to support and encourage kids and have fun building alongside them too. Are you a Kindergarten Director, Early Learning Centre or Playgroup coordinator looking for a fun and educational incursion program? Contact us for more details on our Kindergarten Incursion programs! Bricks 4 Kidz Sunnybank is incredibly passionate and excited about providing our high quality LEGO® programs and service to your Kindergarten and Early Learning Centres. To bring our Pre-School program to your Early Learning Centre, contact us – we’d love to hear from you!